“Yes we have challenges, but the fact is that there has been tremendous progress,” he said. 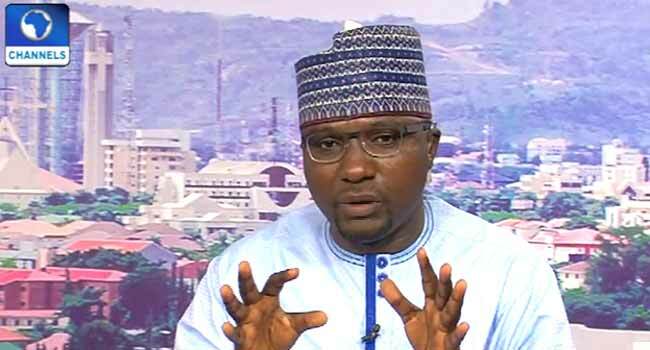 Spokesman for Governor Kashim Shettima, Mr Isa Gusau, speaks during his appearance on Sunrise Daily on November 1, 2018. He said, “If you take a look at the 27 local government areas of Borno State, I will tell you that people are back to the headquarters of 25 out of 27 local government areas. Meanwhile, at least 15 people have been killed in a renewed attack by the insurgents on some villages close to Maiduguri, the state capital. Witnesses said security operatives on the ground were faced with superior firepower and outnumbered as over 200 terrorists reportedly stormed the villages on Wednesday.